Normally I hate giving Christmas presents before the big day...but this one can't wait. 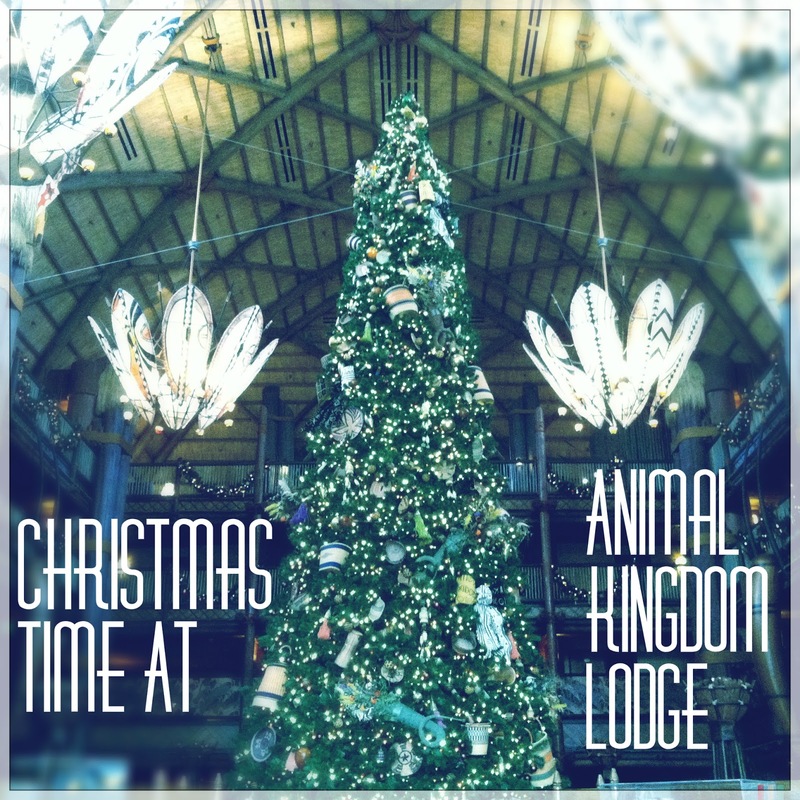 A few weeks ago we brought you some background music from Animal Kingdom Lodge...and now bring you the entire Animal Kingdom Lodge Christmas music loop. 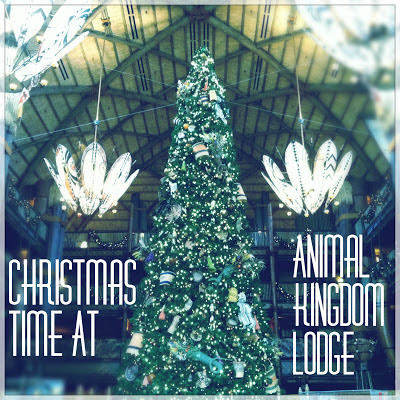 This loop is immensely heart warming and puts me in the holiday spirit...in the weirdest way ever. This is really beautiful--thanks for sharing! You guys are my heroes! I fell in love with this music when we stayed there a few weeks ago. Thank you and Merry Christmas! This is the best thing to happen to me all month. Seriously. Thank you!